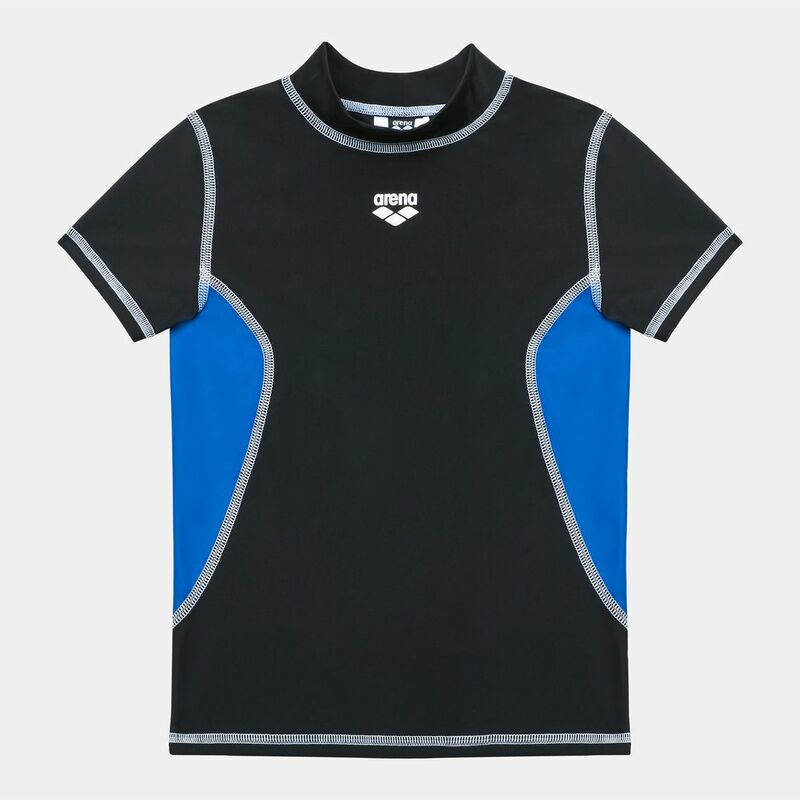 The Arena Kids' Water Tribe UV Long Sleeve T-Shirt for boys provides good protection from the harmful sun rays when swimming in the pool or ocean. This long-sleeve with cute print on the front has 50+ UPF rating and blocks 98% of the sun's UV rays. 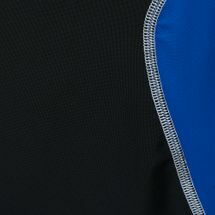 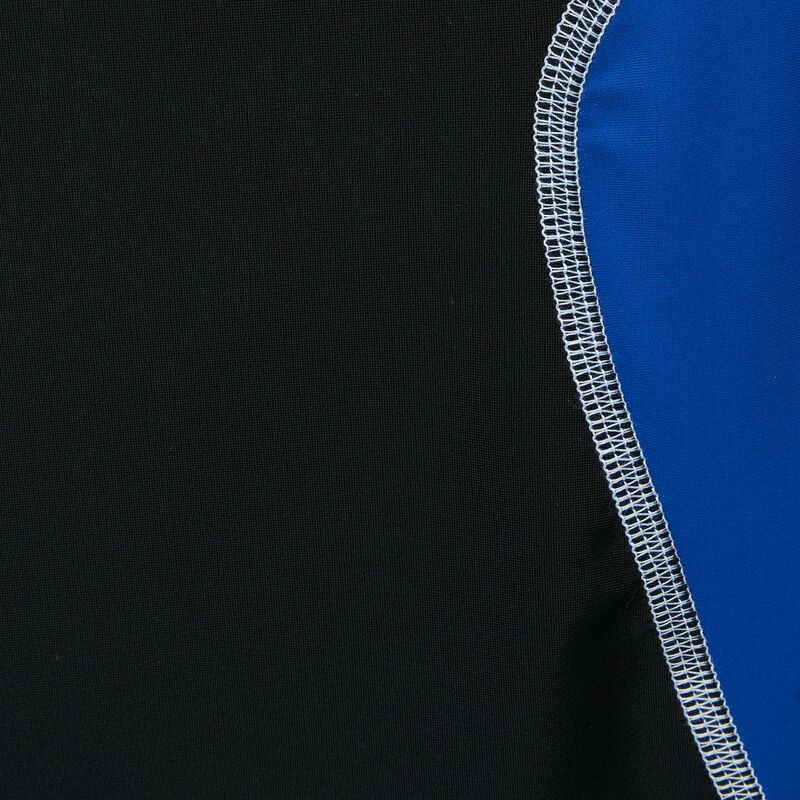 It's soft, tough and fast-drying fabric to ensure comfort and protection all the time.